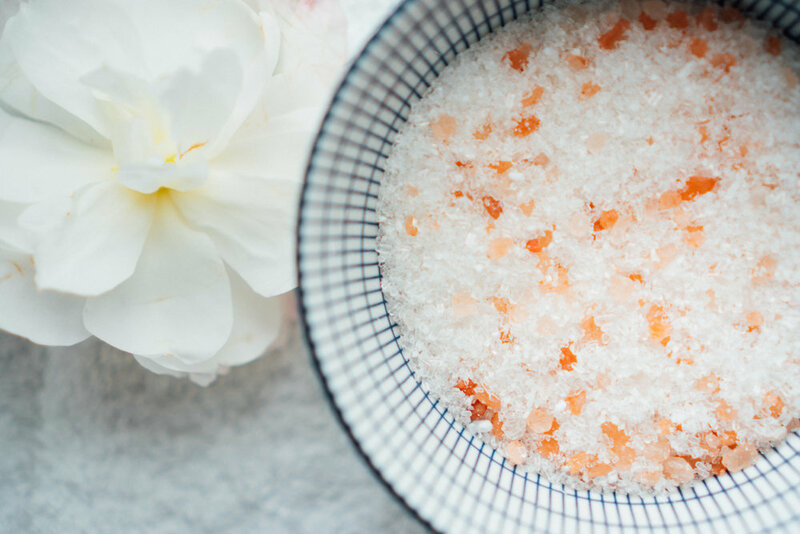 An ocean salt that has been sourced from pristine ocean water, hand harvested and sun dried is a powerhouse of 92 minerals and trace elements. Its healing and antiseptic properties can improve many conditions that affect our skin, sleep, digestion and general wellbeing. "No laboratory in the world can replicate the 92 mineral composition of unrefined ocean salt." at the 5th element we bring the healing power of the ocean into everyday life. we have taken the name from the world of alchemy where it was believed that the power of the ocean was comparable to aether, the actual fifth element.